Sometimes I bite into a dessert and I can't even continue chewing because it is so good. I slow down my mouth, roll my eyes back and take some deep breaths through my nose.. Life is prefect within that very moment. This happened with THIS recipe. All you need to do is make this twix recipe and layer this recipe on top. The "snickers" recipe didn't have enough of a solid crunch to it, so the shortbread layer keeps it real. I kept it in the freezer until I served it. Phenomenal. Just phenomenal. This is a "candy" recipe that isn't for the faint of heart. I worked on it with someone else for a couple hours... but I'll tell you what: the people who tried it nearly fell over. So if you have the patience, do it. And then revel in your masterpiece. 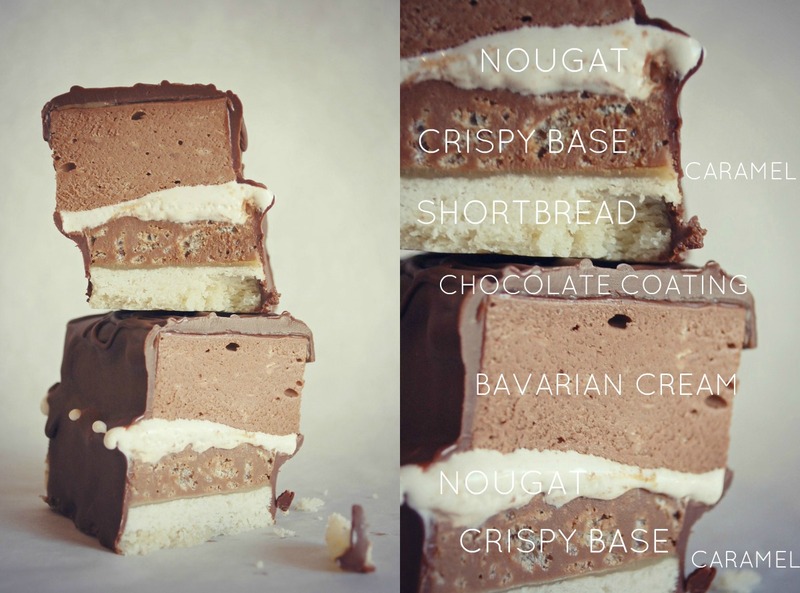 Are you brave enough to make 6 layers? Are you? Are you? well done lovely. love your other posts too. Um, what what what? I nearly fell over from just looking at the pics...can you imagine what would happen if I actually tried it? Teletransportation to a happy place, most likely. Thanks for this! 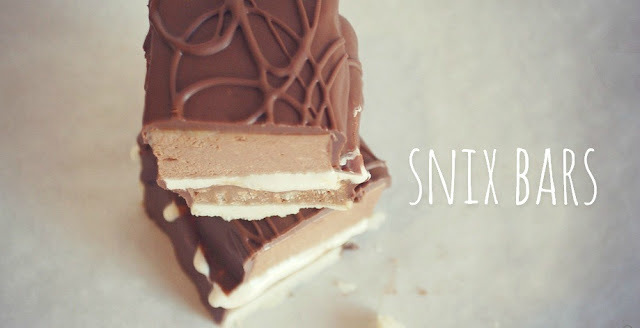 This will definitely solve a lot of cravings!! Oh my. Yum yum yum!!!!! Mmmm, I am so down for summa that!